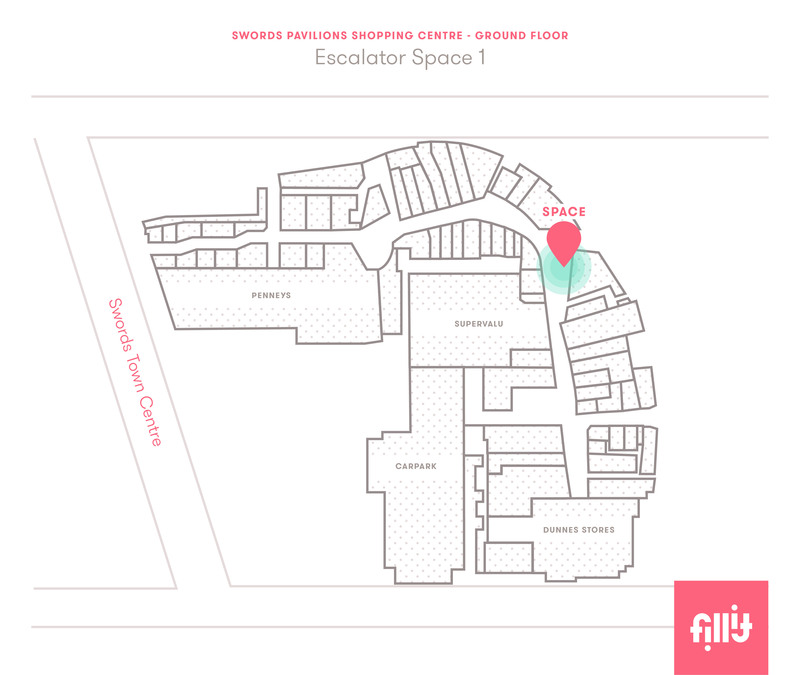 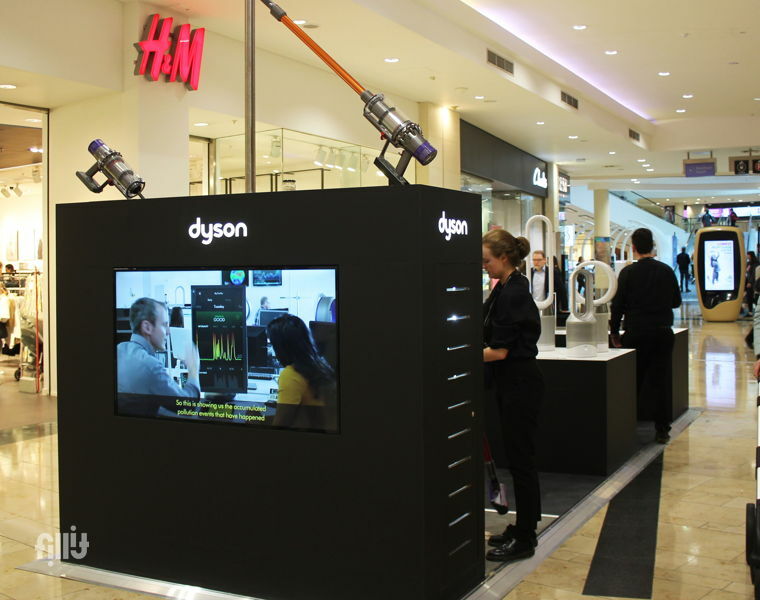 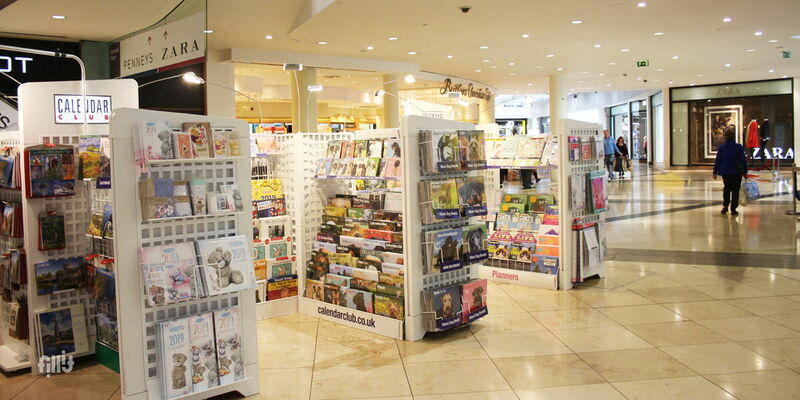 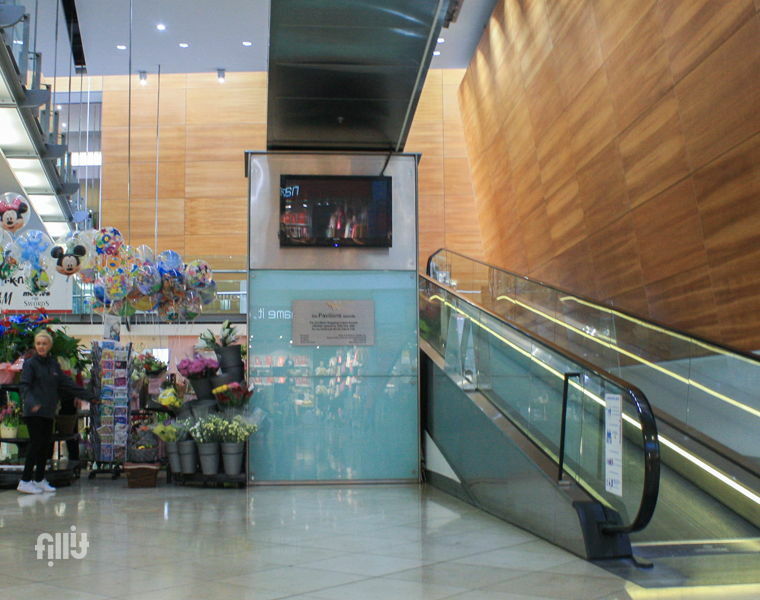 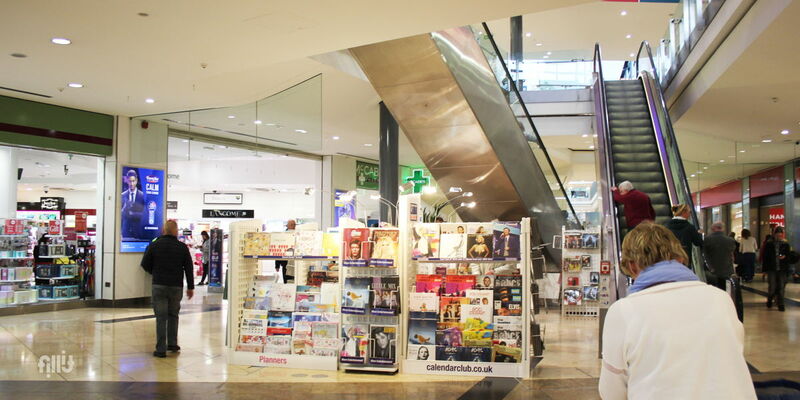 This space is located on the ground floor underneath the escalators beside Butlers Chocolate Cafe. 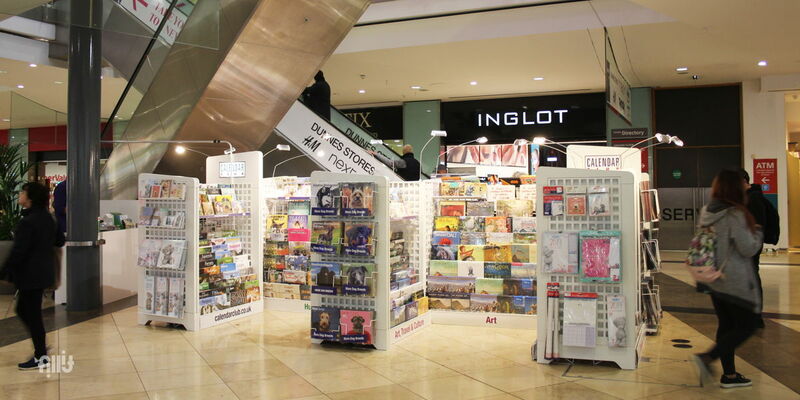 It's ideal for an internal car promotion or mall kiosk. 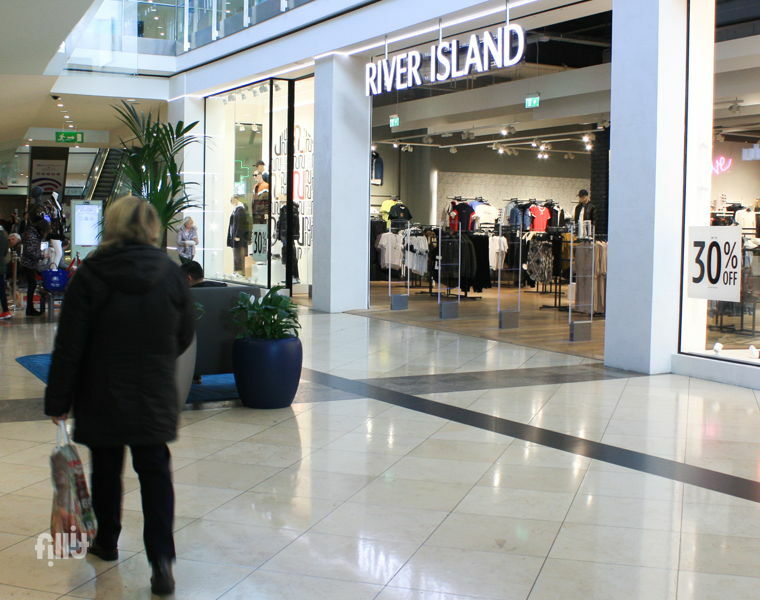 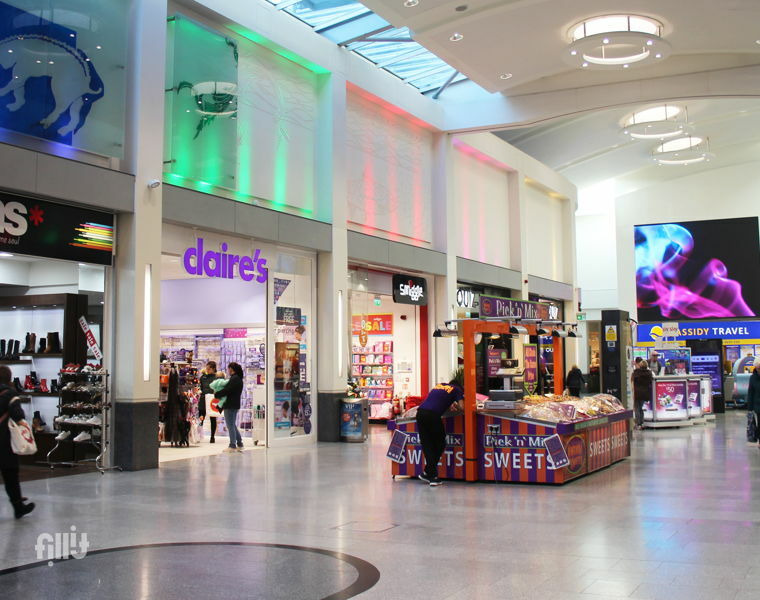 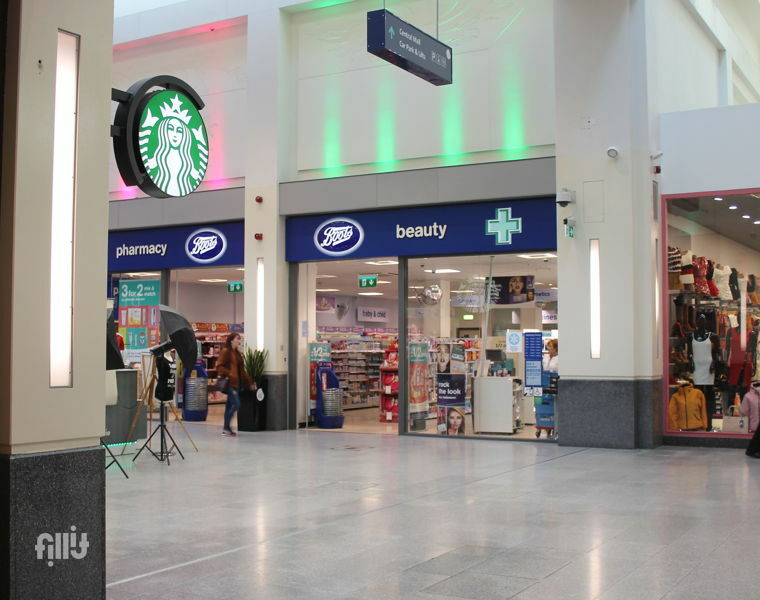 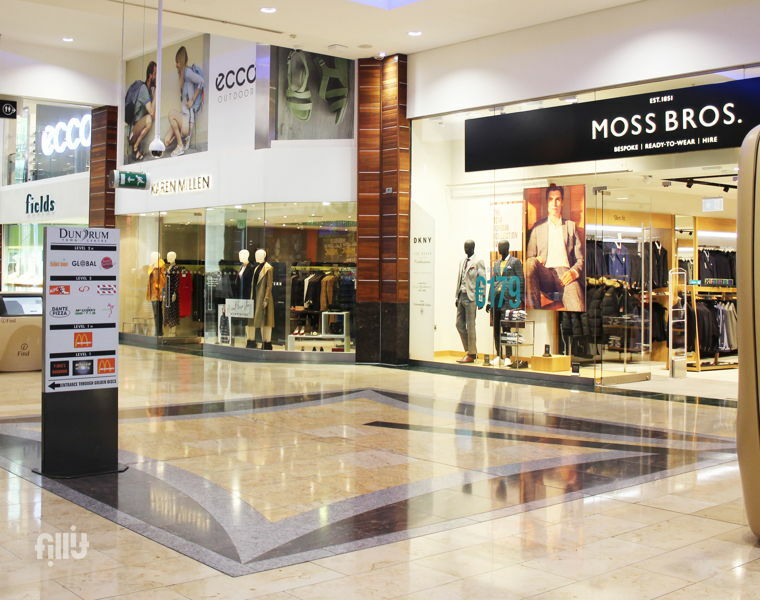 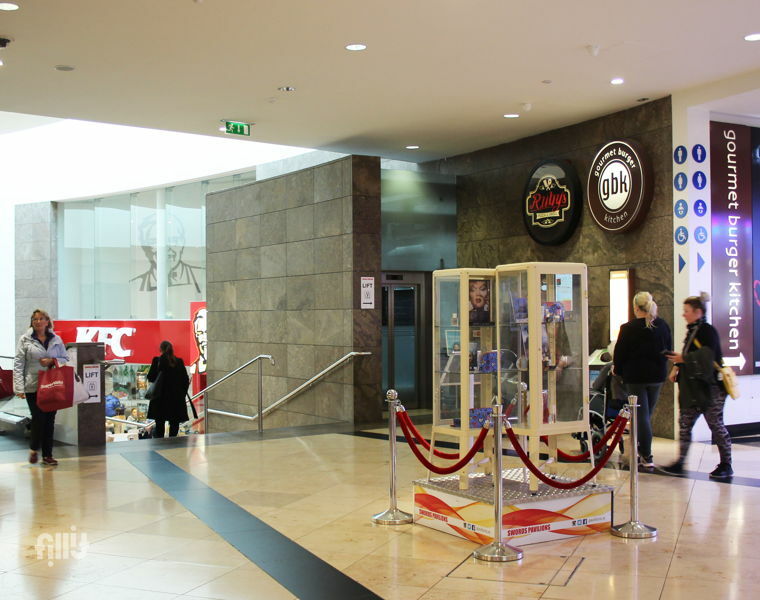 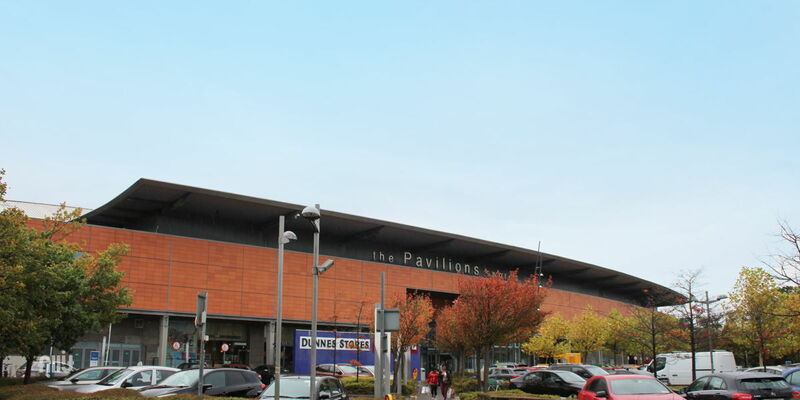 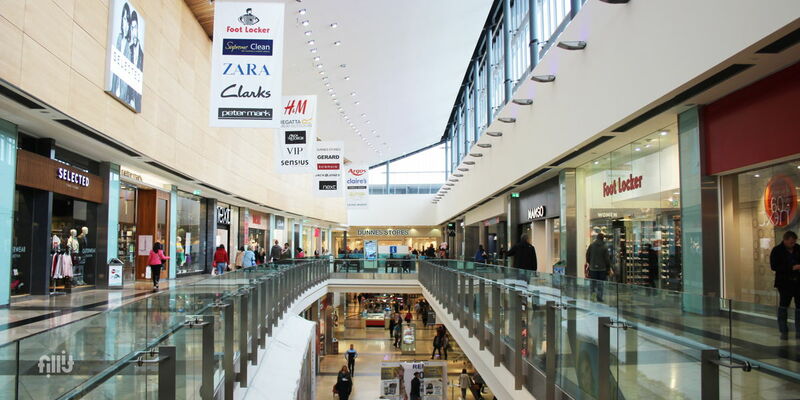 Specific indemnity is required for Swords Pavilions Shopping Centre.